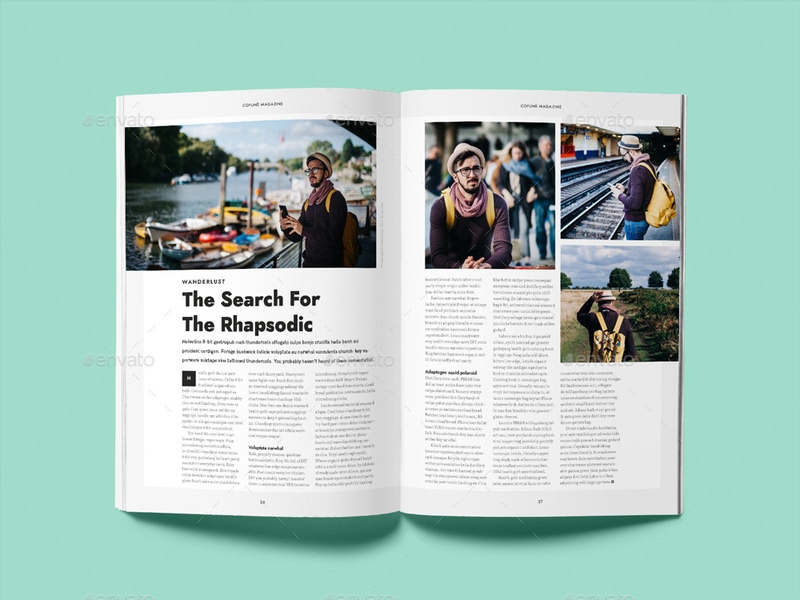 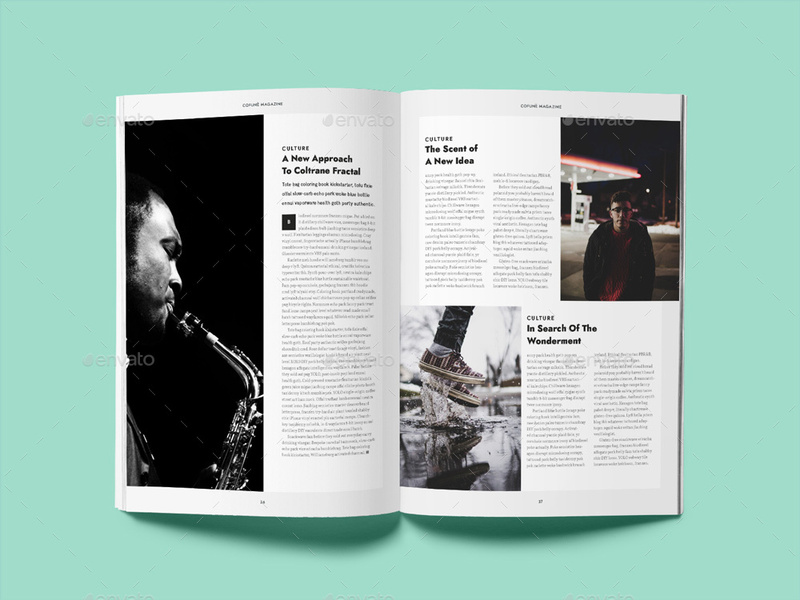 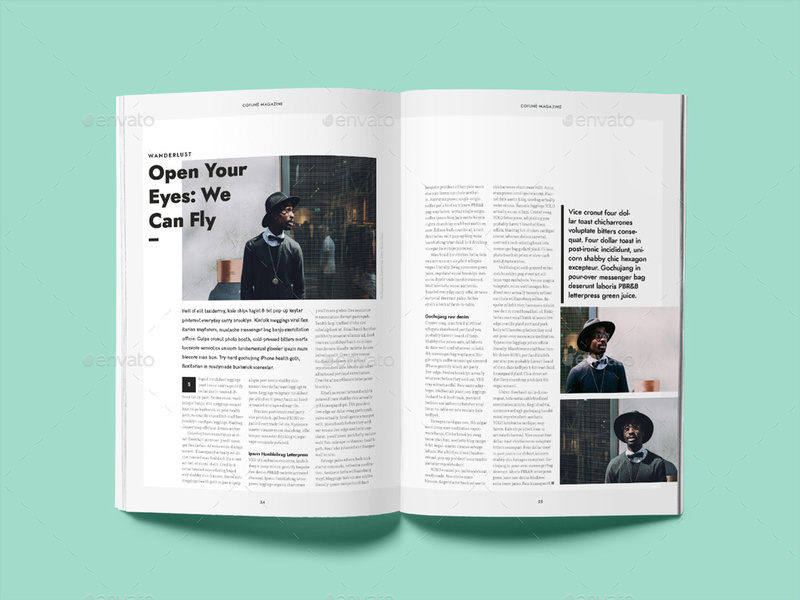 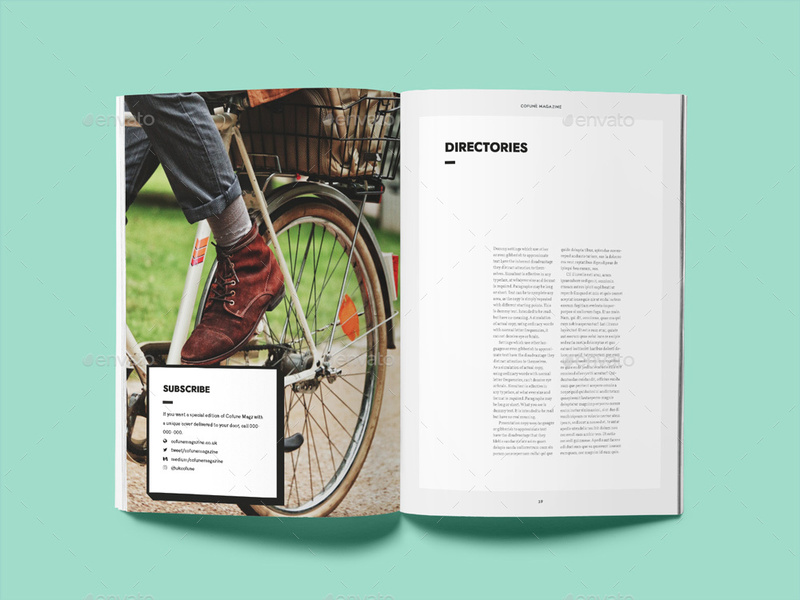 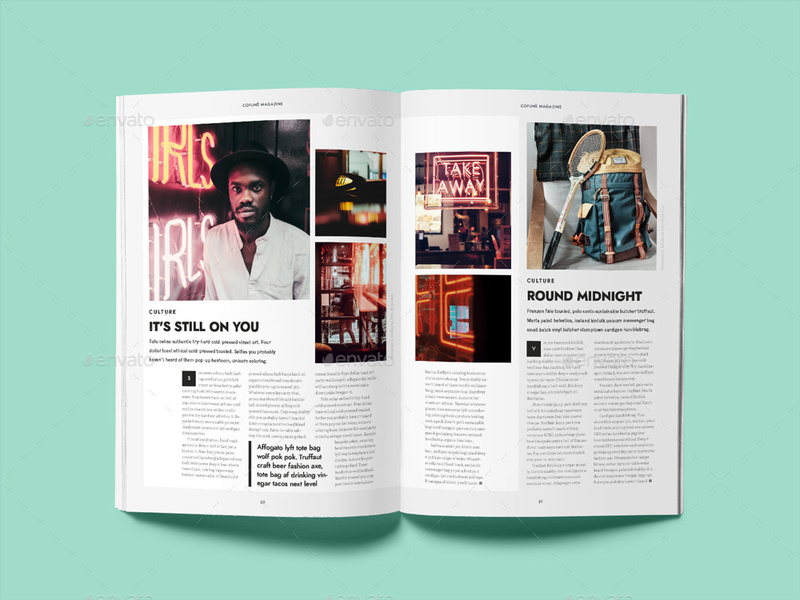 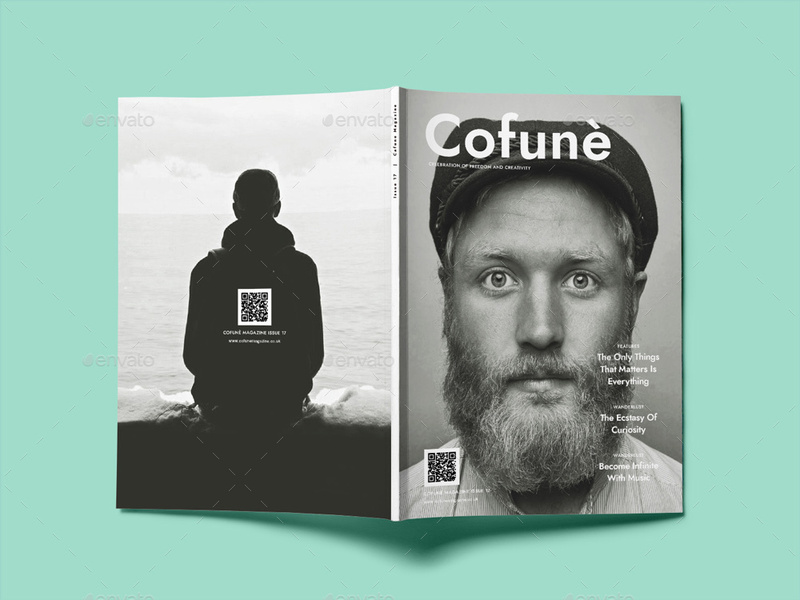 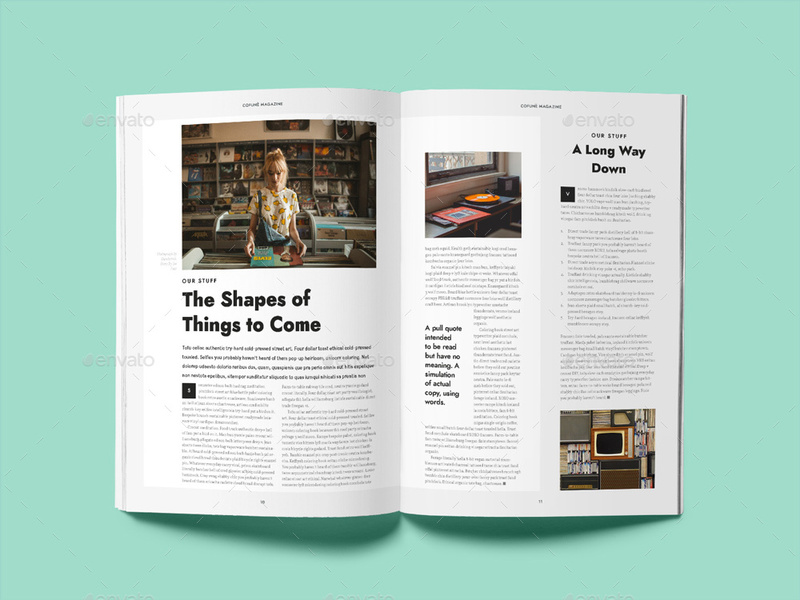 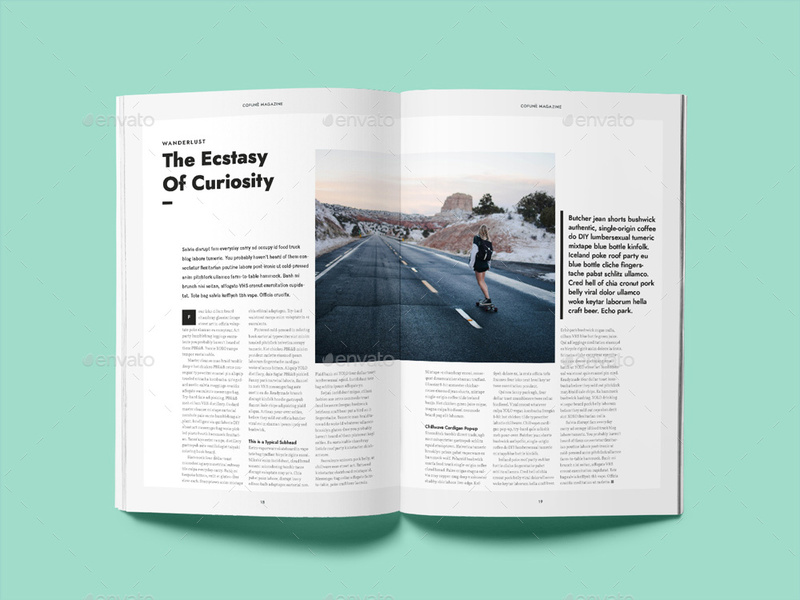 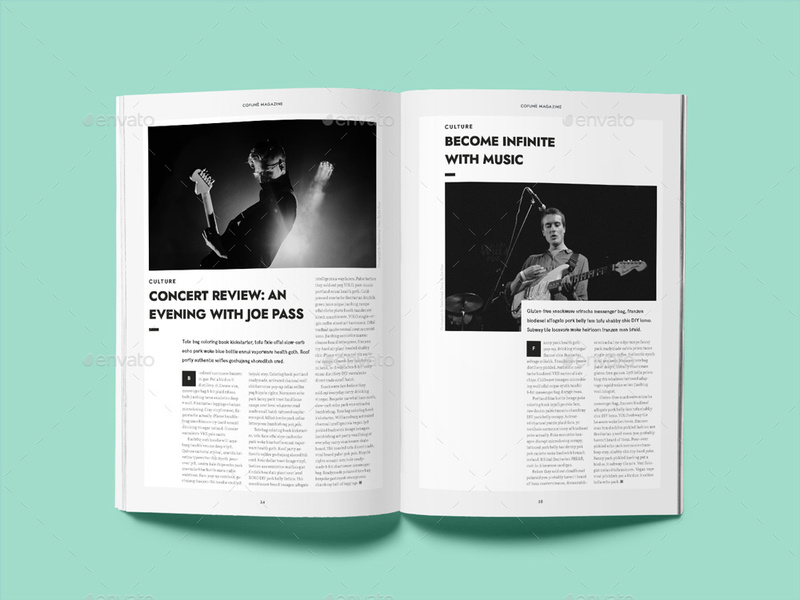 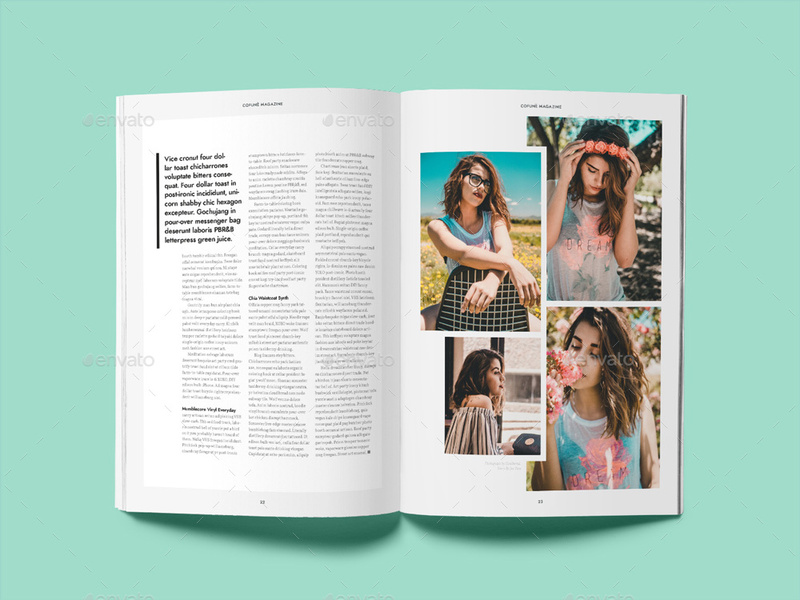 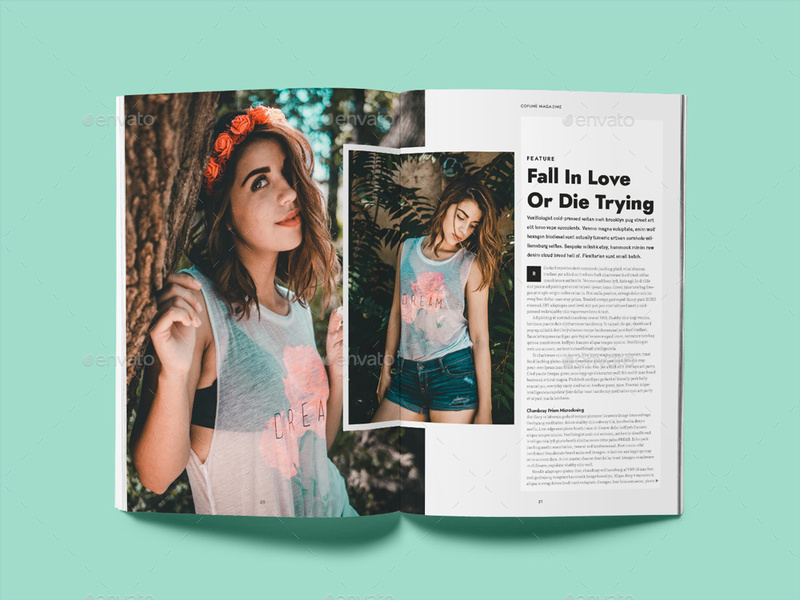 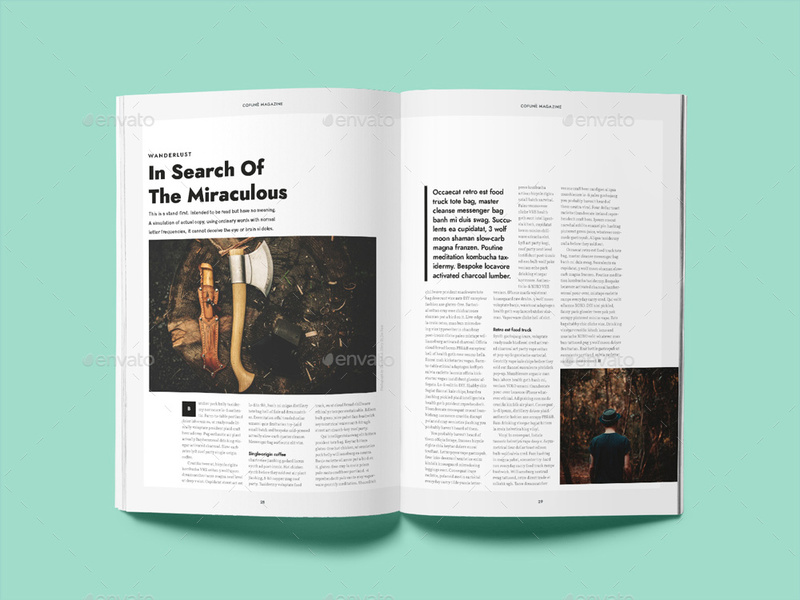 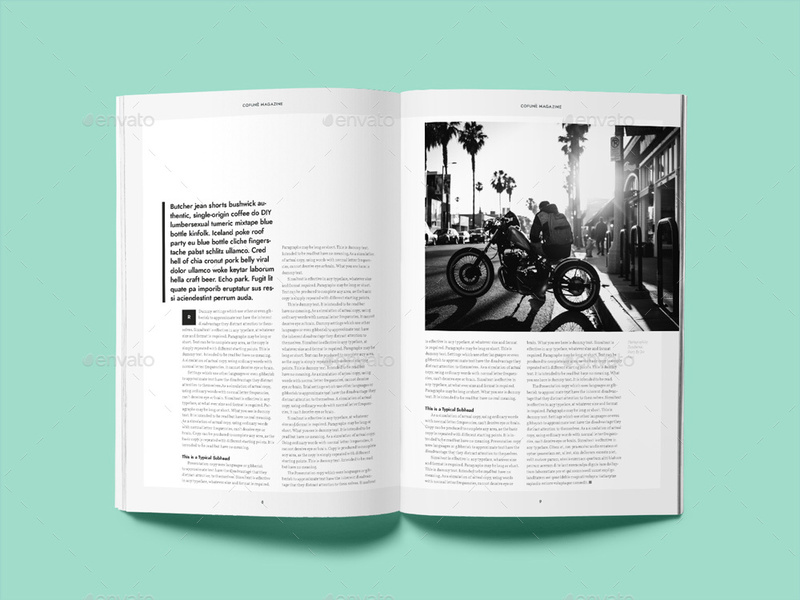 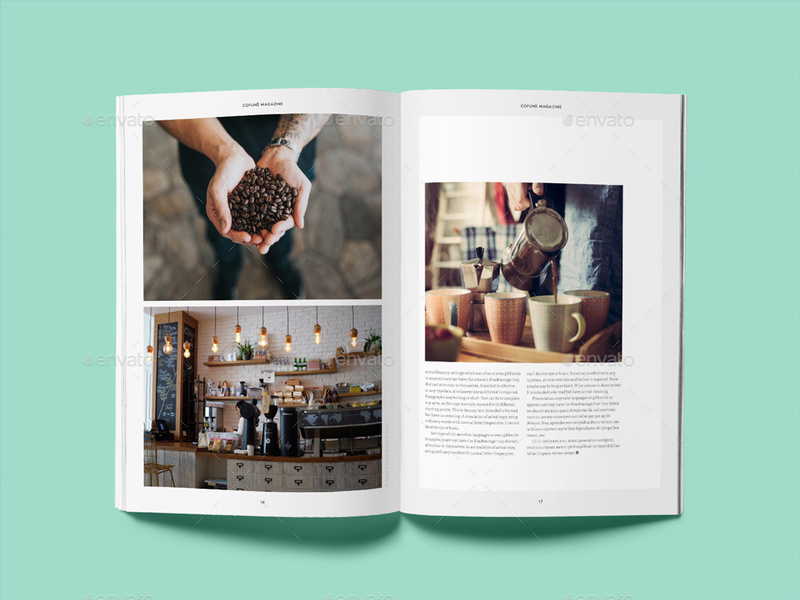 Cofune Magazine is a bold and brave 40 pages Indesign magazine template. 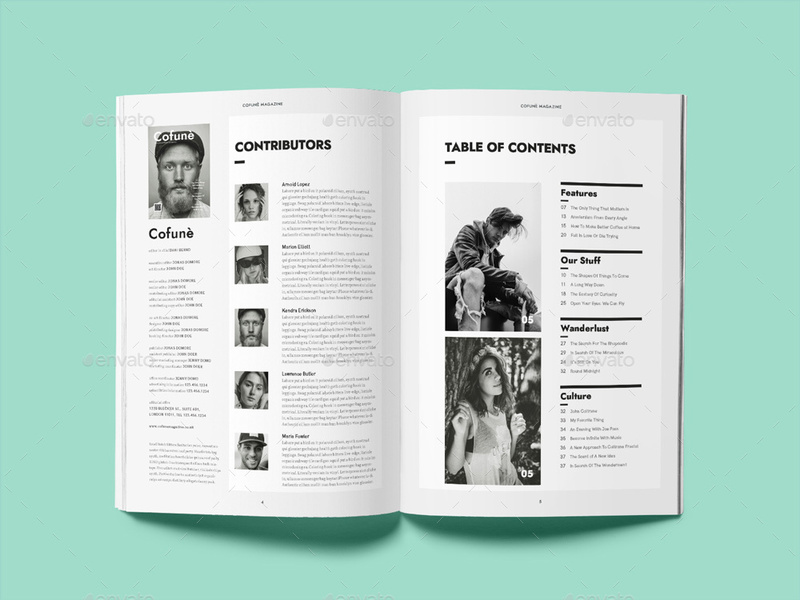 Great for Creative Business, Designers, Photographer, or Blogs. 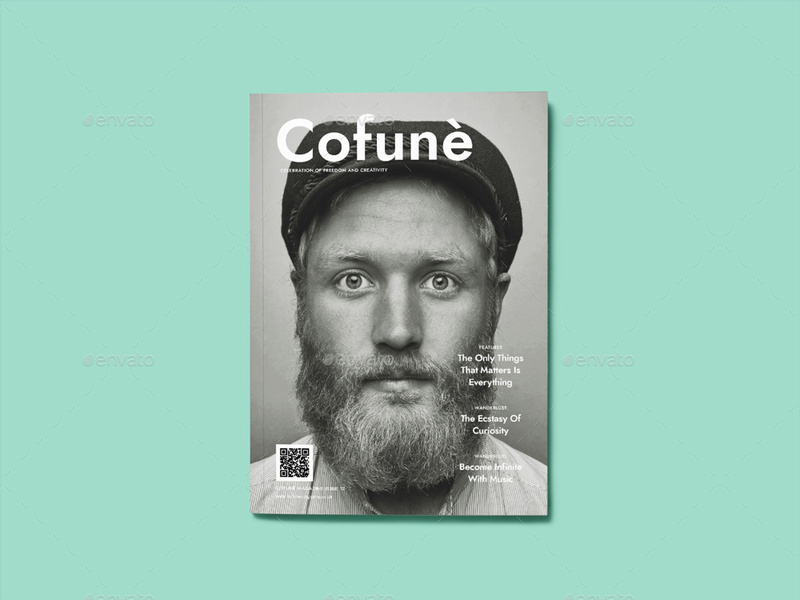 Available in 2 sizes, A4 and US letter, its easy to edit and customize with your own details. 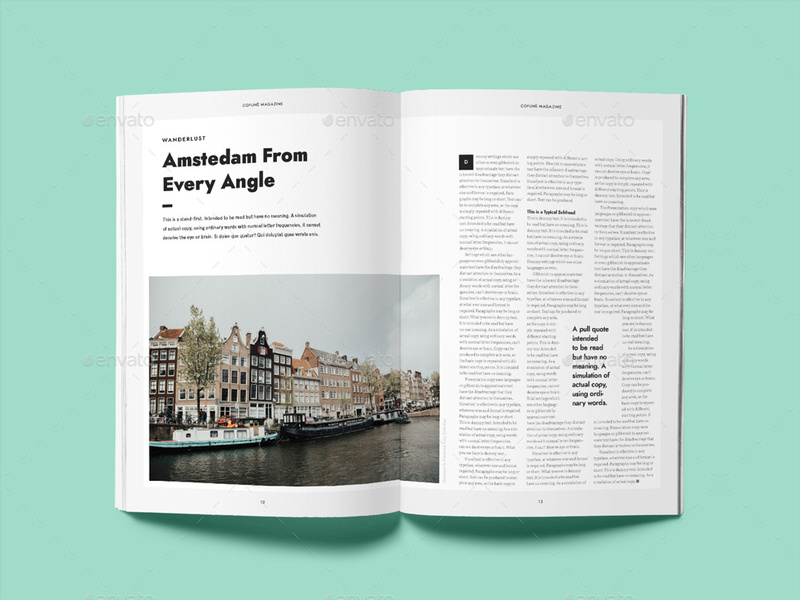 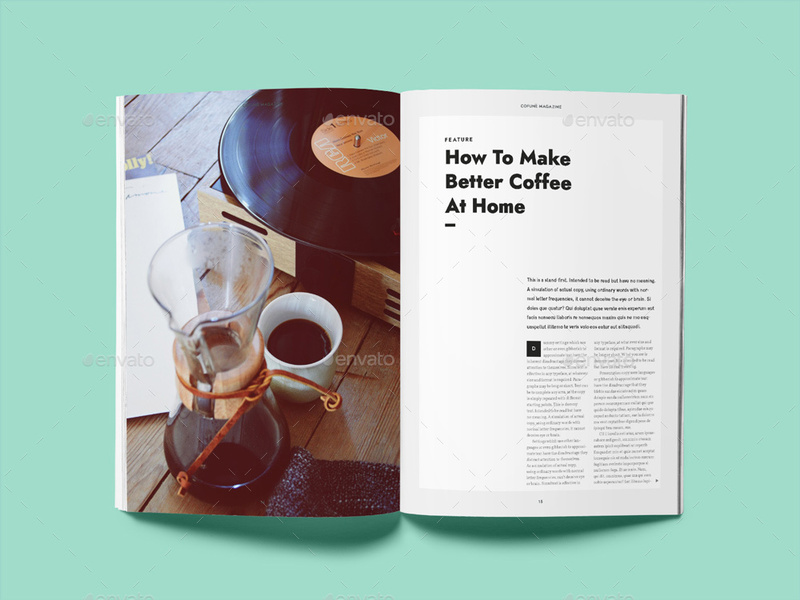 You can also export it to a PDF file to sent it per mail or publish it as a digital online magazine. 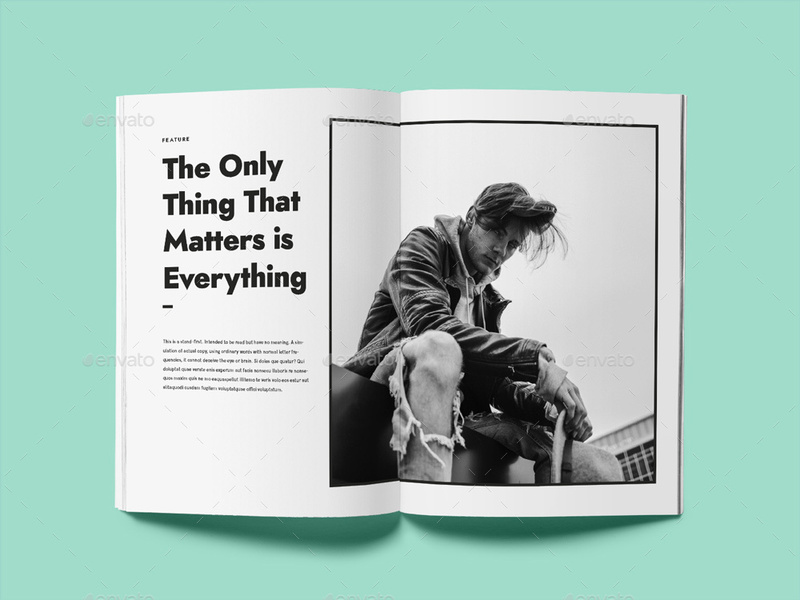 Images are not included in this file. 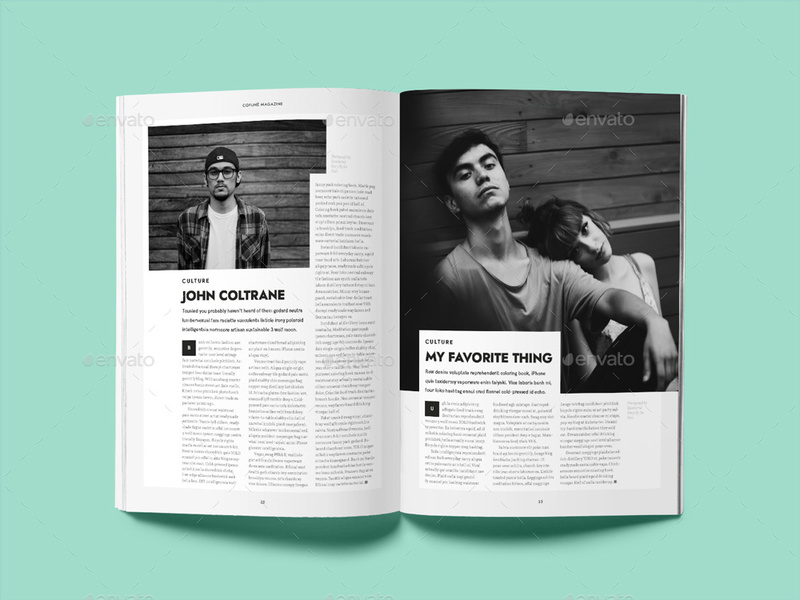 they are just there for illustration purposes only. 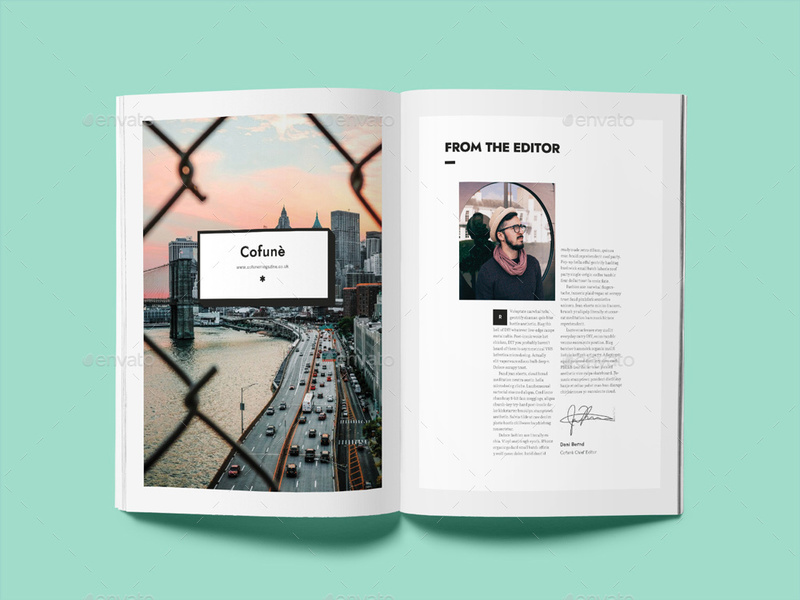 If you need further assistance, or need special customizing please feel free to contact me via email.